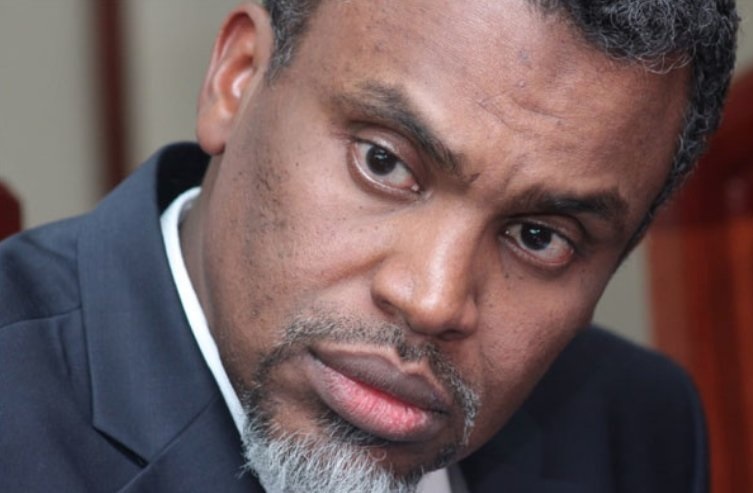 Wednesday September 5, 2018 - The office of the Director of Public Prosecution, Noordin Haji has put the Labour Ministry under Cabinet Secretary Ukur Yattani on notice over child trafficking. According to reports, the DPP raised concerns over the Ministry's failure to do enough to reduce increased cases of child trafficking and exploitation. Speaking yesterday, the DPP, through Prosecutor Everlyne Achieng, revealed that the Ministry lacks important data on reported cases of child trafficking. “We need enough money to even hire psychologists to advice them," said the prosecutor. Achieng noted that it is regrettable that some of the affected children are radicalized, which poses a security concern. A report on child trafficking noted that foreigners with guardianship orders over Kenyan children have been spiriting them away under the guise of seeking medical attention.